Running a successful Facilities Mangement Company means dealing with multiple trades, servicing existing clients with multiple sites and you're going to need help. You need software to simplify and automate processes to combine invoicing, scheduling, quoting, estimating and managing into one system. 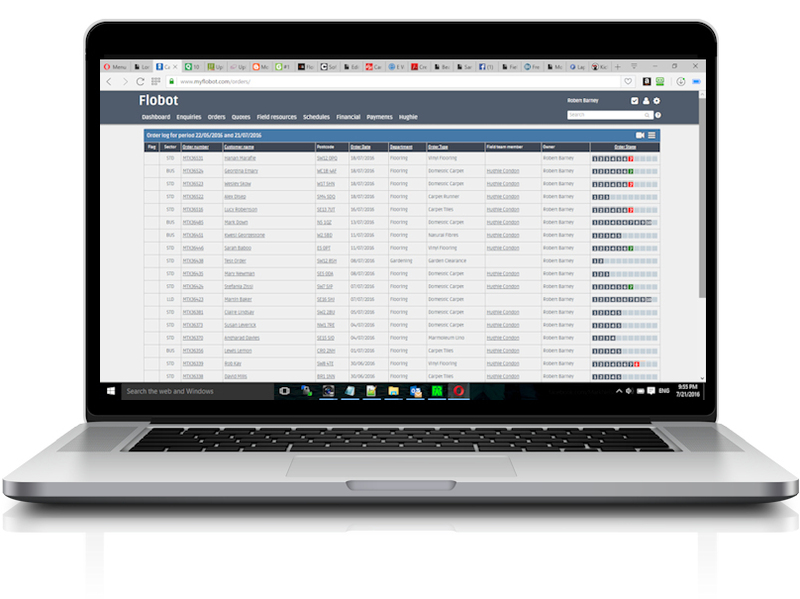 Flobot is designed to run in FM companies of all styles and sizes. Low tech, high tech and often a mixture of both. In that respect the software is unique because in an ideal world everyone has a smart phone and a laptop - but if they don't, Flobot can still process your paper job sheets, send jobs by sms text and ensure that even those old processes you want to keep or just can't get rid of can be accomodated. Most FM companies company work on a sub-contractor model and getting information to tradespeople that don't work directly for you and ensuring that they receive it can be difficult. Flobot uses an app, email and sms to ensure they get the message. Flobot can schedule hundreds of contractors and only allow you to select the right contractors with the right skill-sets for the job in the right location. 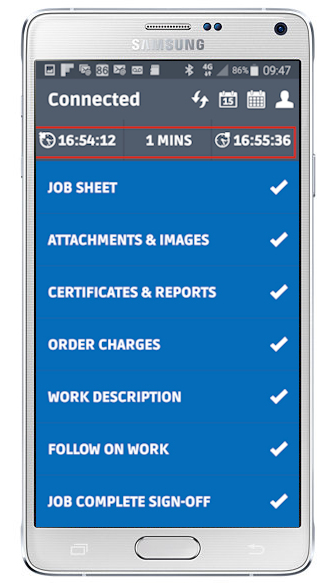 This makes scheduling fast and error free. You can quickly build professional quotes and estimates for your potential customers and what's more you can upload photos, insert technical drawings and designs into your quotes and more importantly store them against the customer record. The system monitors and manages those quotations so you can win more business. Flobot even allows your contractor to build the quote in the system so they have a record of their quote to you which you can then apply mark-up and send it out to the customer under your brand. Getting a signature from your customer to say they are happy with everything is very important for payments and invoicing and Flobot software allows you to get that signature from a smart phone or tablet so now you have a permanent record - and no paperwork. It's called an e-sheet.